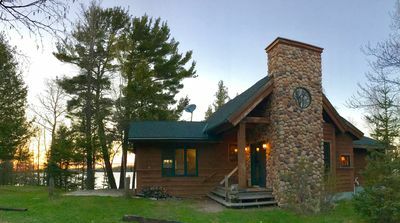 Enjoy fishing for walleyes, muskies, northern pike, sunnies, bass, crappies and more on beautiful Lake Vermilion, with 365 island expanding across 40 miles. 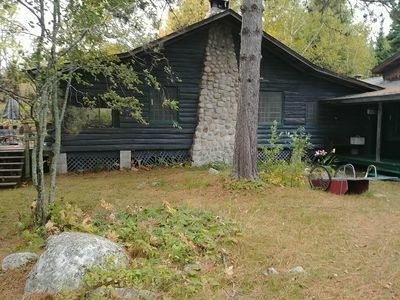 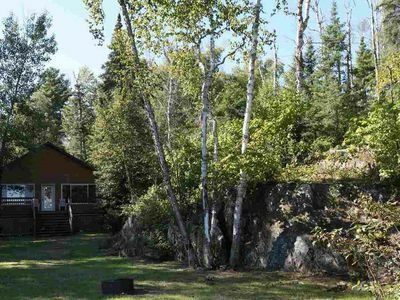 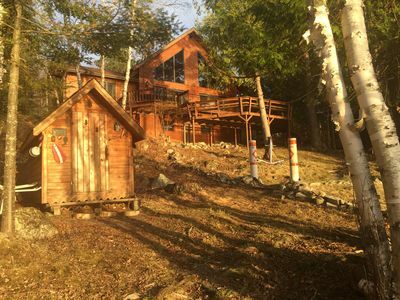 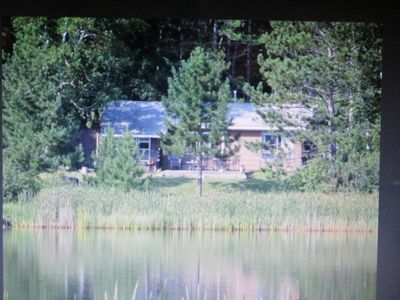 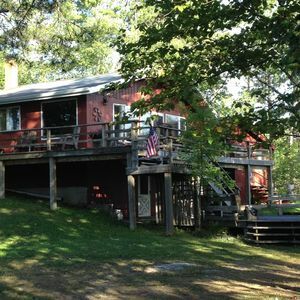 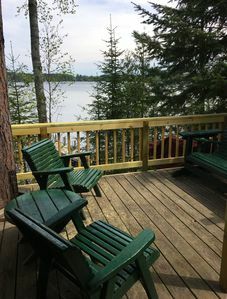 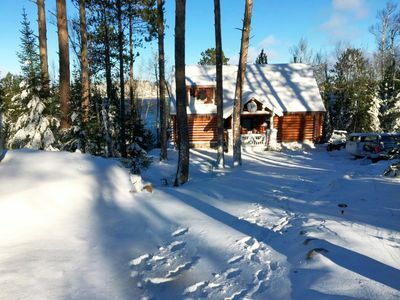 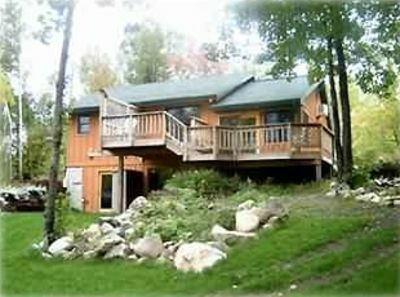 Our cabin is located approximately in the middle of the lake, close to the portage to Trout Lake in the Boundary Waters. 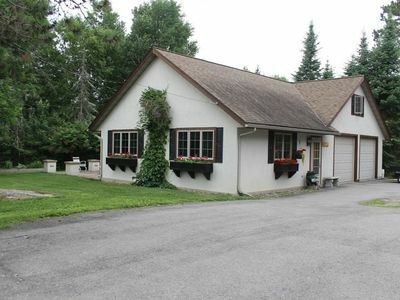 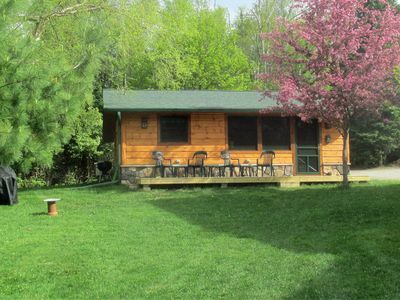 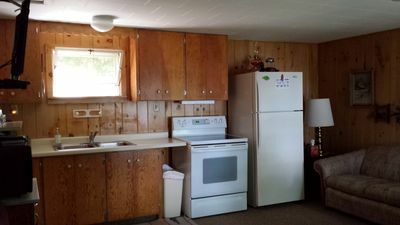 The cabin is modern, immaculate and comfortable, located near restaurants, miniature golf, golf and casino. 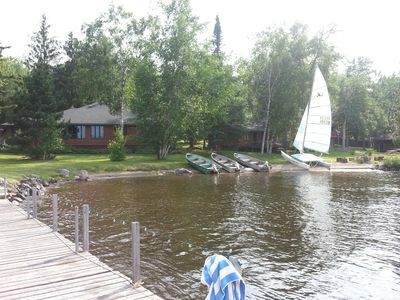 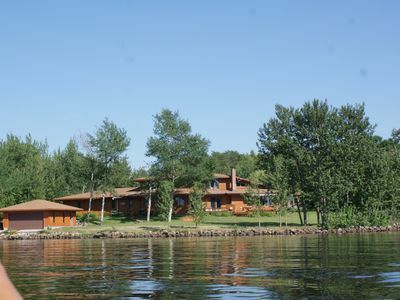 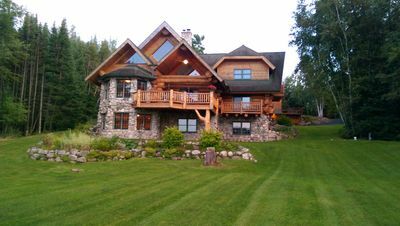 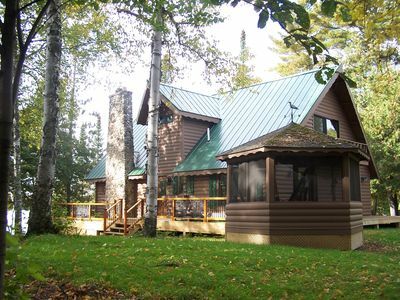 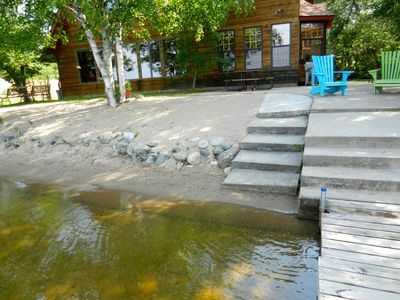 We love Lake Vermilion and we're sure you will too! 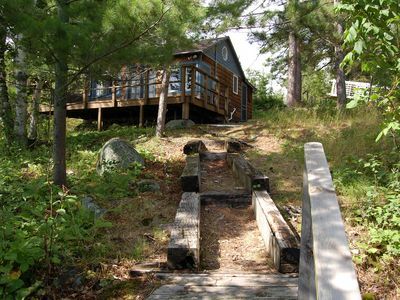 Rustic family retreat on secluded private bay! 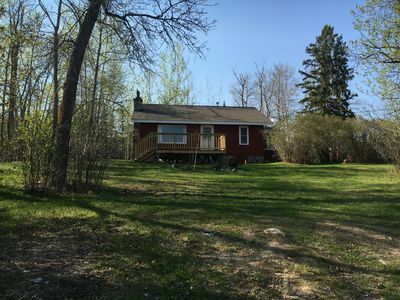 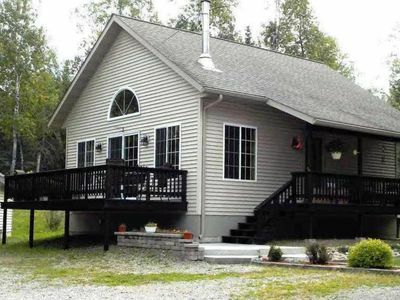 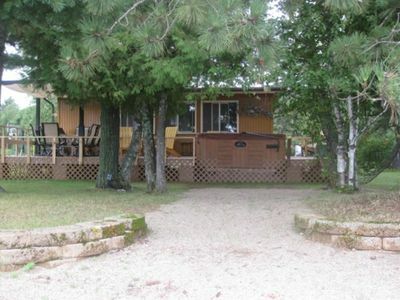 Affordable 2 Bedroom Cabin Great For Short and Long Stays.